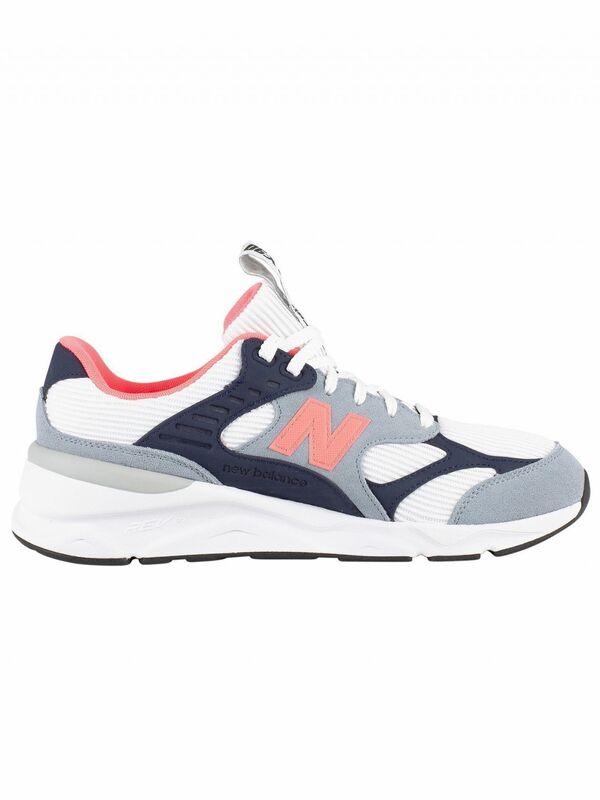 The X-90 Suede Trainers from New Balance comes with an innovative REVlite midsole, featuring cushioned collar and tongue. 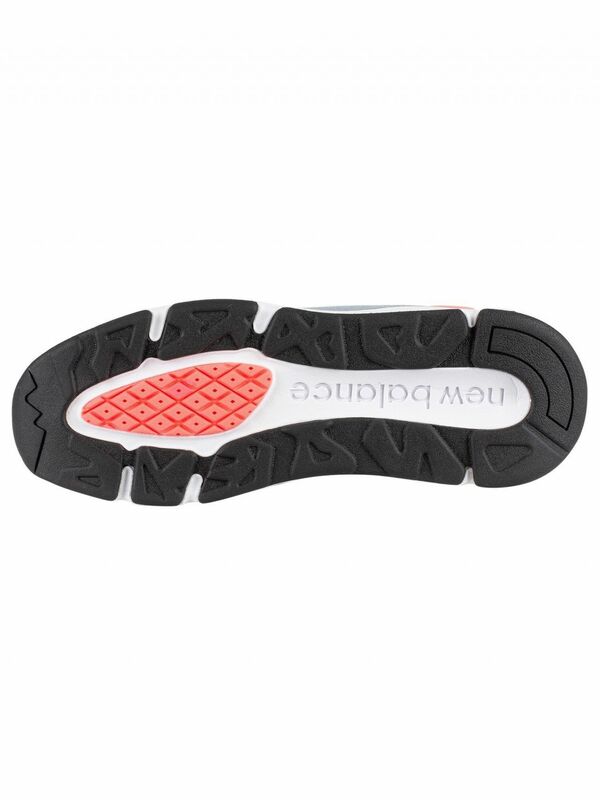 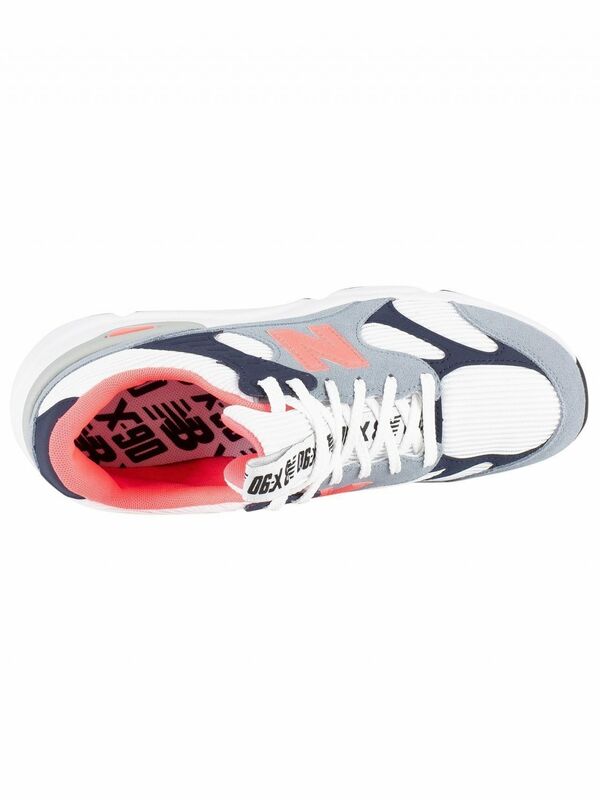 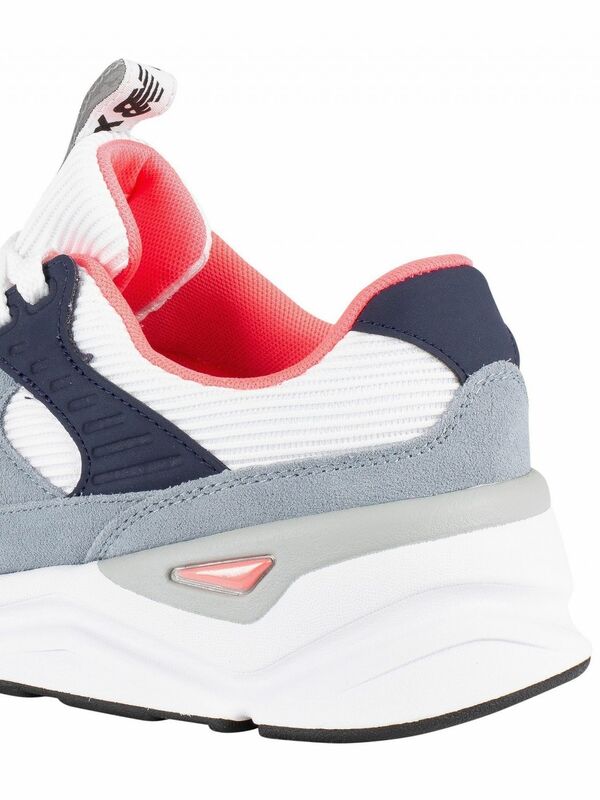 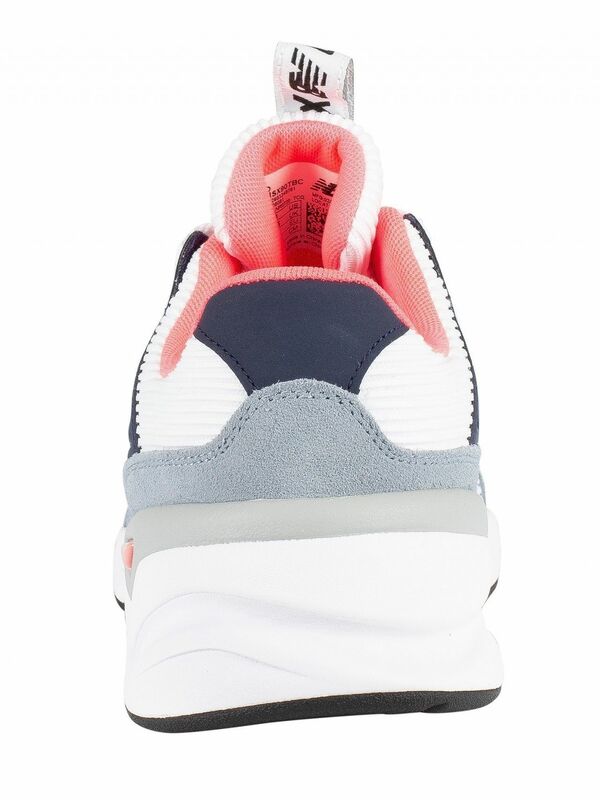 Featuring a branded tag on tongue, this pair of trainers also sport logos on both sides. 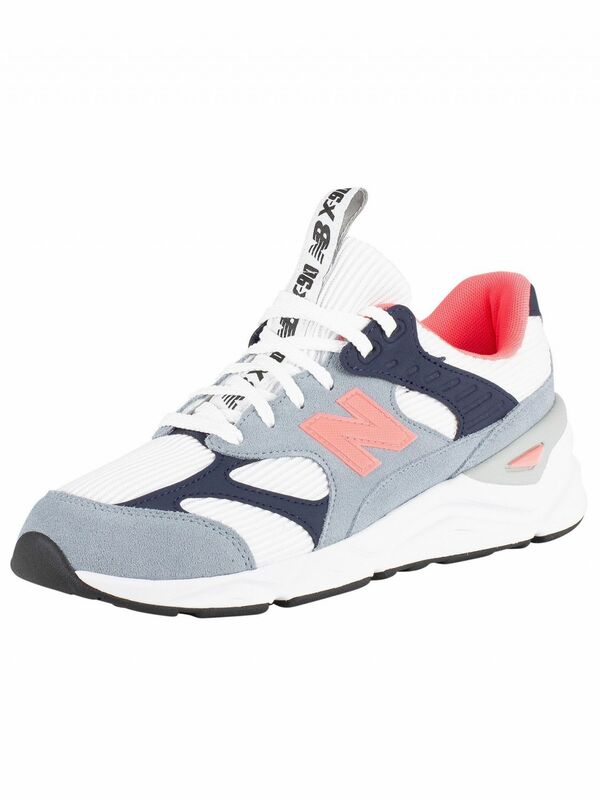 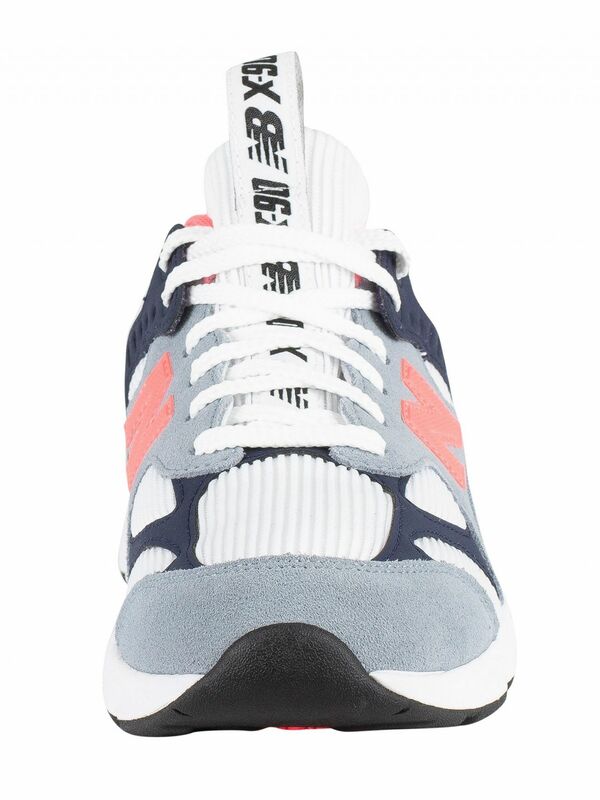 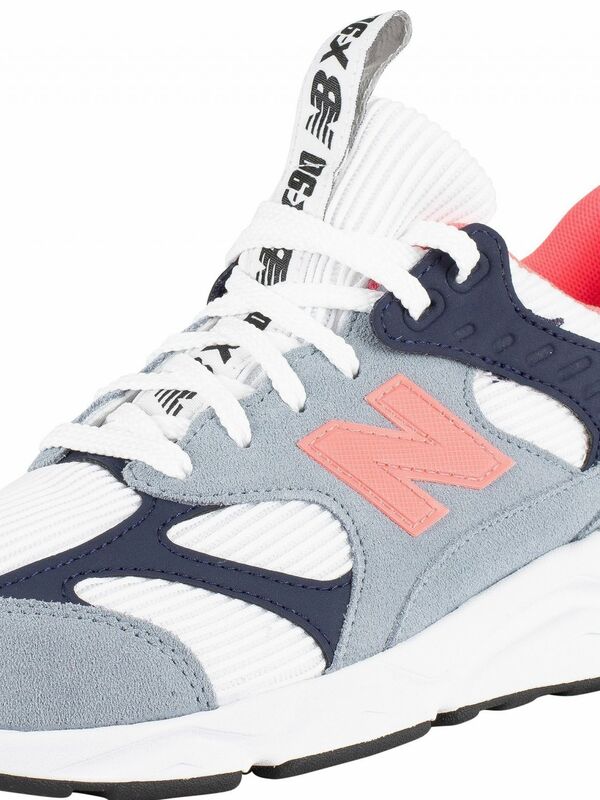 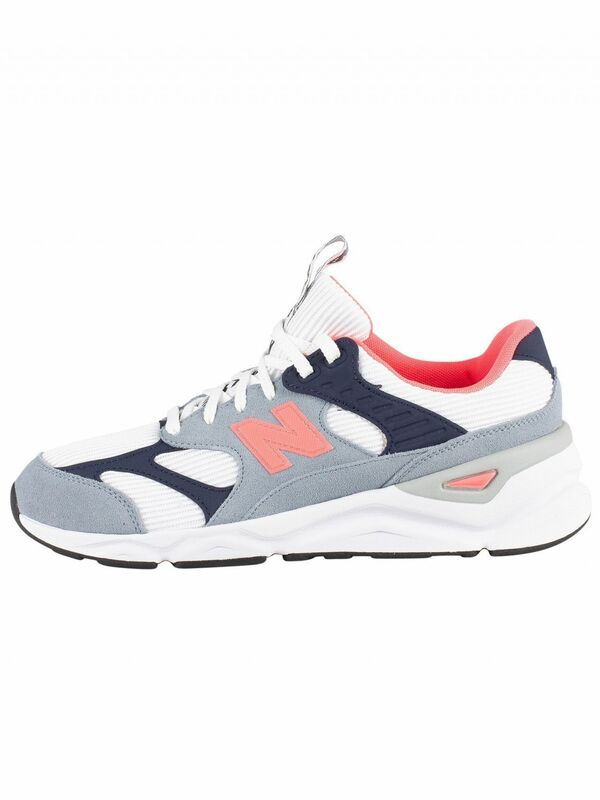 Coming in Grey/White/Navy colour, these trainers for men sport a suede and textile upper, rubber sole and lace closure.